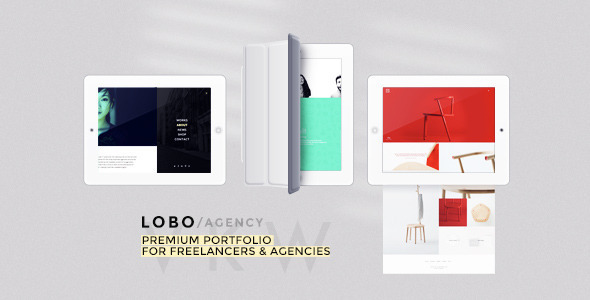 Lobo 1.1.4 newest version : Released on June 19th, 2014. Two different menus to choose from with submenus will make different your site from others. Customize the whole site via the native WordPress customizer, you will check your changes in real time. With this feature, you can set up your customized site in minutes! This theme has been developed in collaboration with Ruben Bristian who did a fantastic work and gave to Lobo those WordPress Magics that make it so unique and easy to use.